Aarsun Woods presents a stylish wooden arm chair. 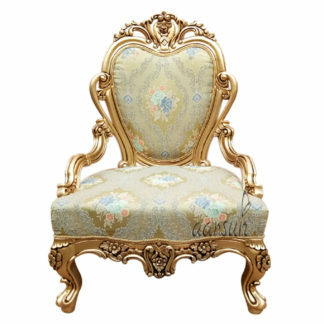 This traditional arm chair is manufactured by craftsmen from Saharanpur. 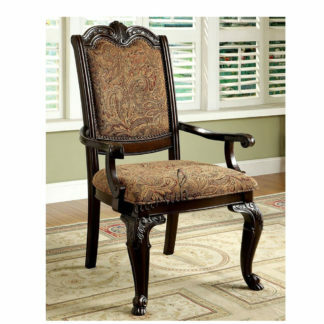 The whole frame of the arm chair is made of solid hardwood with natural color. This is great for watching TV, reading books and more. Seat of this chair includes a soft and comfortable cushion. Traditional form and elegant design make this chair one of the best furniture pieces for each place according to taste and need.